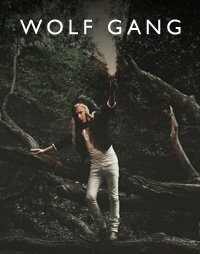 It's time for a guilty pleasure now with the release of the new video for the up and comer Wolf Gang. He's releasing the track 'Lions in Cages', to see what we had to say on the track back in October last year, look no further than this link. But otherwise just watch the video below. Ashamedly good? Or just ashamed? We're guilty as charged.